It’s the one time of the year when you can see our provincial flower on the course in full bloom. 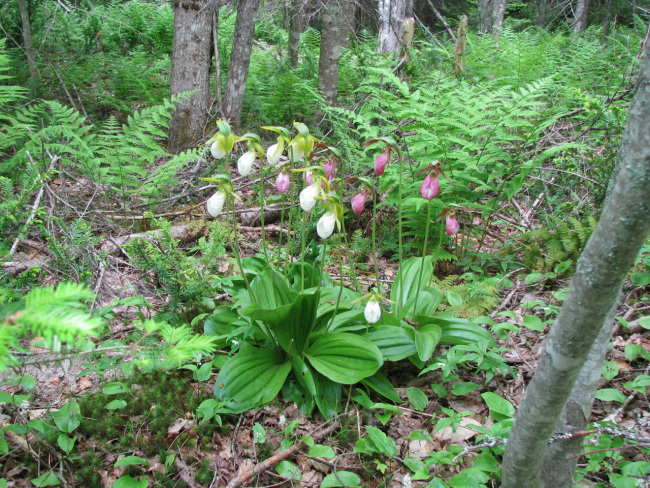 The best place to see the lady slippers is on hole 14 – just look for the red flags and there should be some close by. We’ve also seen some trilliums, Ontario’s provincial flower, too. Please look and take photos, but no picking or disturbing the flowers, they’re rare and quite delicate.